Randy Johnson graduated from Texas A&M University with a degree in Wildlife and Fisheries Sciences. His business, Randy Johnson Organics, offers native plants and seeds for sale as well as offering on-site environmental consultations. 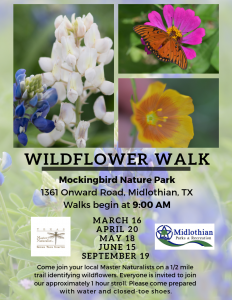 His numerous presentations include informative talks on such subjects as Native Plants, Milkweed, Soil Biology, Composting, Pollinator Conservation, and Edible and Organic Horticulture. 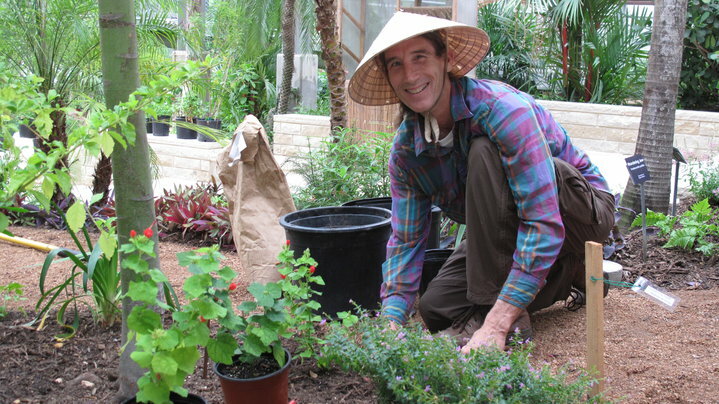 Randy was formerly the Horticulture Manager at the Dallas Zoo and the Director of Horticulture at Texas Discovery Gardens. Randy is a board member of Peckerwood Gardens in Hempstead, Texas, and is the Garden Consultant for the Lake Highland Community Garden. 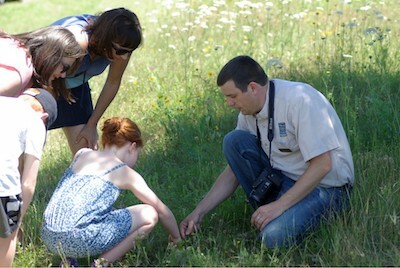 He has served as the President and Vice President of Native Plants Society of Texas. Most folks think of ‘wild spaces’ when the phrase ‘native plants’ is mentioned, but did you know that they transition very nicely into the home landscape? 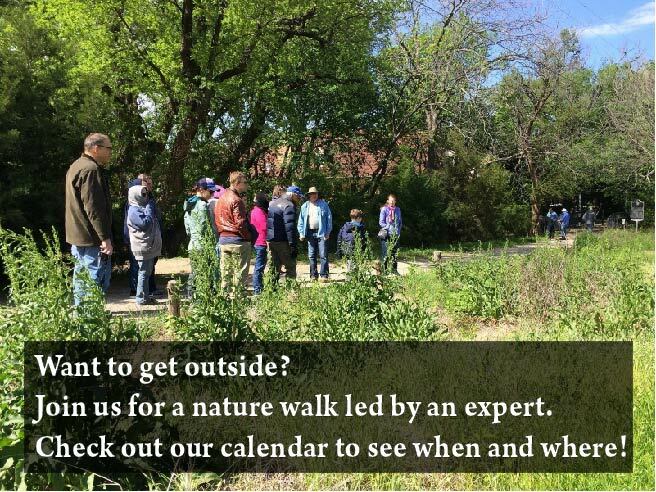 This walk will expose native species commonly seen in the wild but that also lend themselves very well to the urban scene.